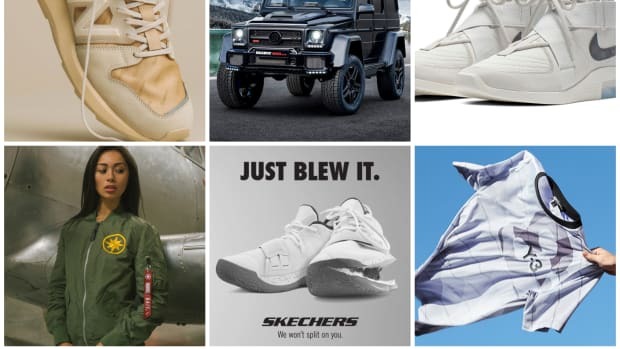 While St. Patrick&apos;s Day parties raged over the weekend, news of fresh collaborations, collections and new releases continued. Nike has officially unveiled the KD12, BAPE and F.C.R.B. 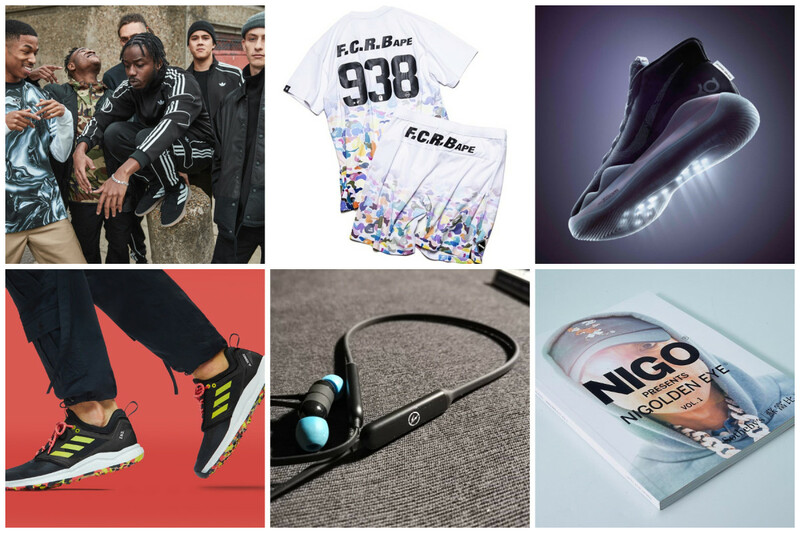 showed their Spring/Summer 2019 collaboration, adidas Originals released the preview for its upcoming Stormzy collection and Hiroshi Fujiwara teased a possible Beats by Dre collaboration. END. 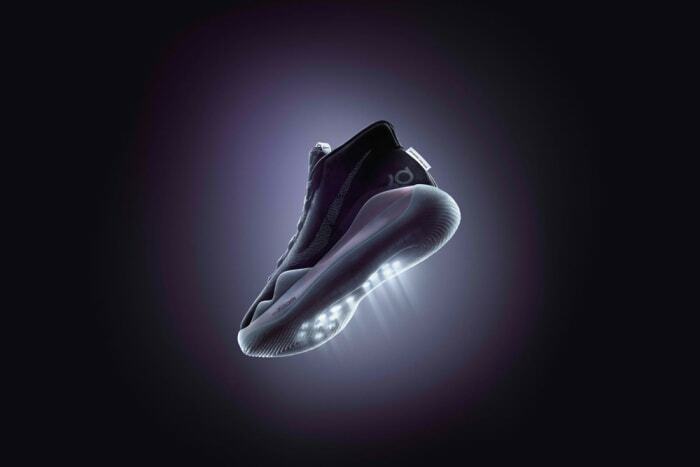 x adidas Consortium Terrex Agravic XT "Thermochromic"
Leo Chang, Senior Creative Director for Nike Basketball Footwear took the strobel and used it as the focal point in the KD12&apos;s creation. Since the strobel disconnects the athlete from the shoe&apos;s cushioning, the Nike team stitched a full-length articulated Air Zoom bag to the upper. Check out "The Day One" colorway of the Nike KD12 below. It will be available on April 6. END. 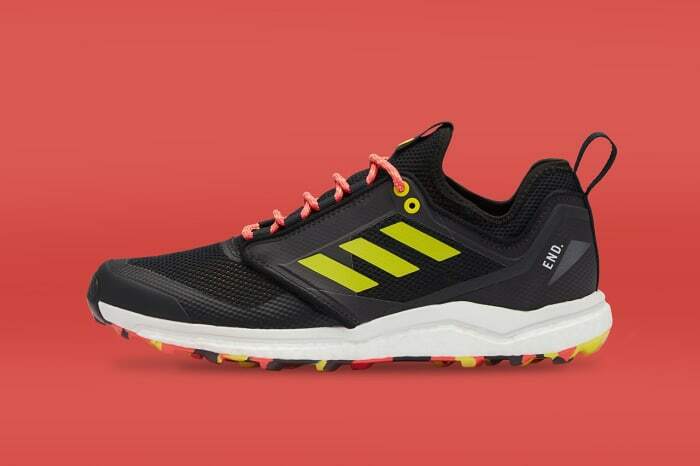 has teamed up with adidas Consortium to create a heat-reactive trail runner. Using the Terrex Agravic XT silhouette, the black base changed to red "embers" when the wearer&apos;s temperature rises. A Continental rubber outsole ensures grip while a sock-like entry into the neoprene and mesh upper rounds out the design. 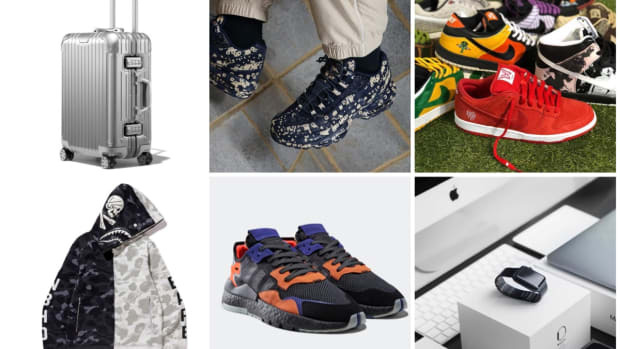 Head over to endclothing.com to enter the raffle to purchase, ending on March 23.
adidas Consortium Terrex Agravic XT "Thermochromic"
Hiroshi Fujiwara took to his personal Instagram account to tease a possible upcoming collaboration with Beats by Dre. 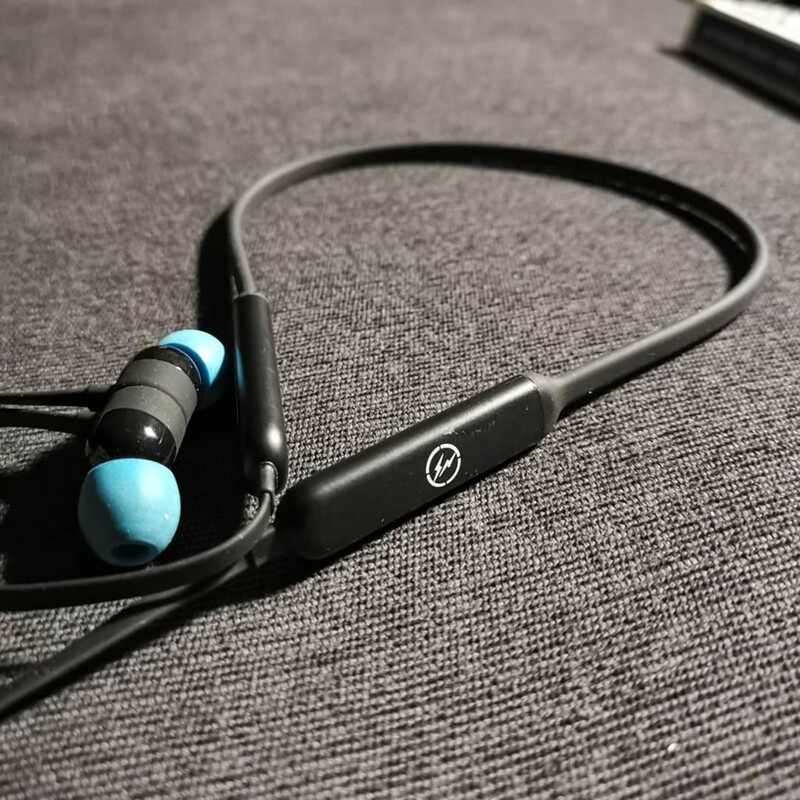 The fragment design x Beats by Dre BeatsX model is seen in a black color with white fragment design branding and blue earbuds. Stay tuned for more information. 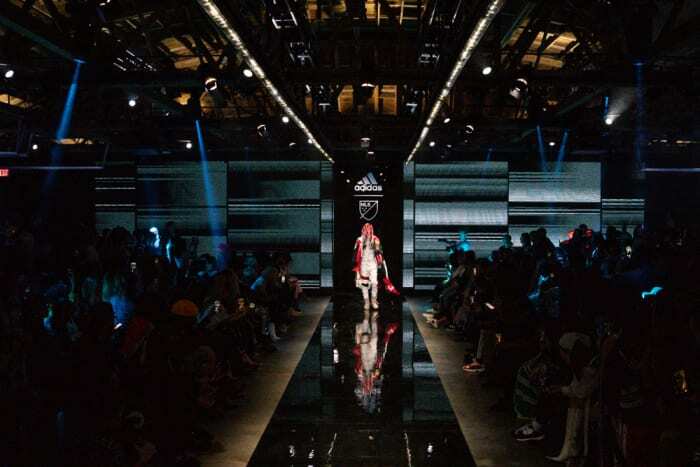 Beats and fragment last collaborated at the end of 2014. Billy&apos;s in Tokyo released a new collection of New Balance 997&apos;s over the weekend. The "Bison" pack features tumbled leather on the upper of all three pairs in black, white and navy blue. 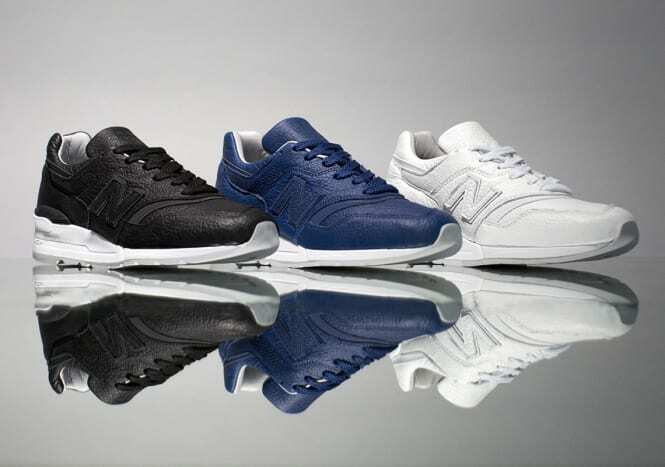 NB&apos;s ENCAP unit comes in white on the trio for clean summer looks. F.C. 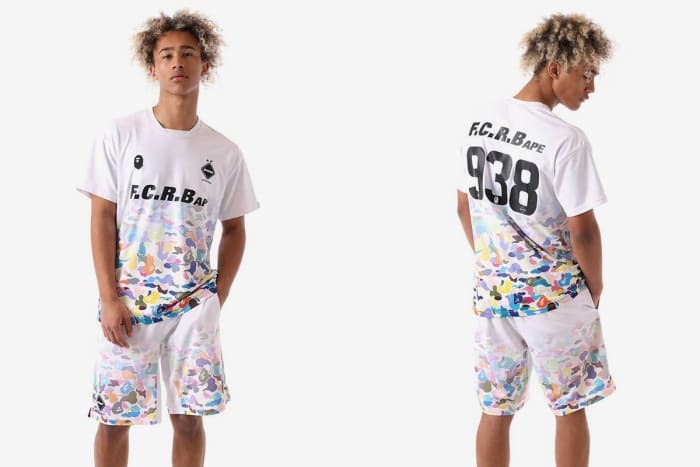 Real Bristol and BAPE have teamed up for a Spring/Summer 2019 collection dubber F.C.R.BAPE. 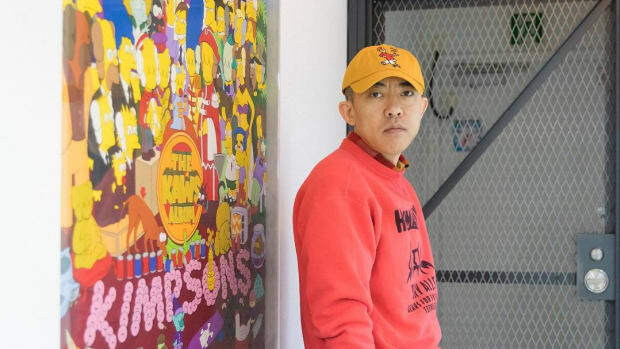 In its entirety, the offerings include not only soccer jerseys but also jackets, hoodies, tees, long-sleeves, sweats, a rubber ducky, keychain and hat. "BRISTOL BAPE" can be found on select pieces while others feature Shark motifs and various CAMO patterns. 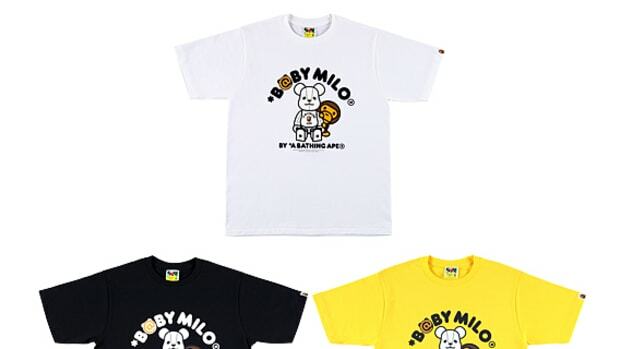 You can pick up the collection on March 25 at bape.com, BAPE stores, soph.net, and SOPHNET. stores. 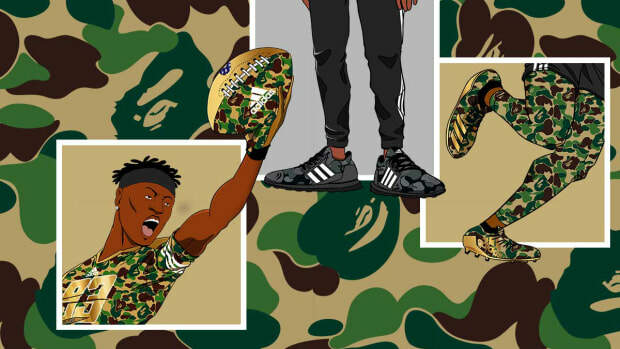 adidas Originals debuts all-new SPRT collection pieces. 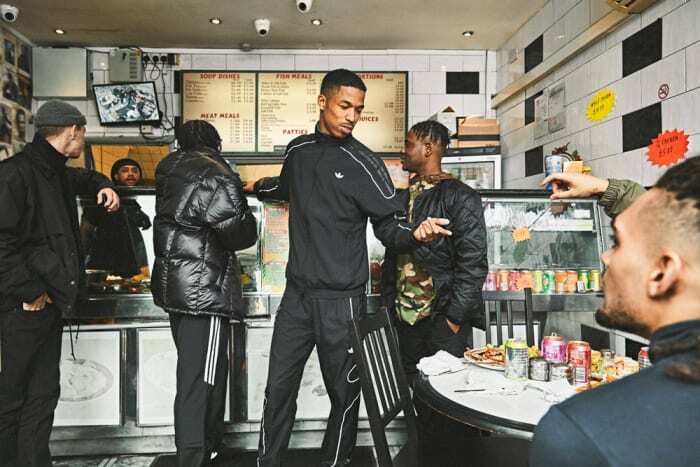 A Flamestrike Tracksuit, Track Jacket and Track Pants all feature &apos;90s-inspired football graphics while two tees and a green jersey tee round out the selection. You can pick up pieces starting on March 28. 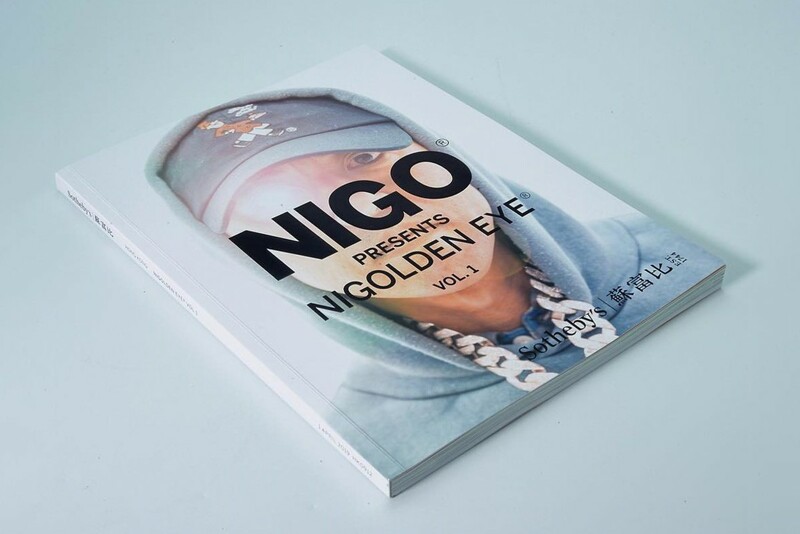 Ahead of NIGO&apos;s "NIGOLDENEYE Vol. 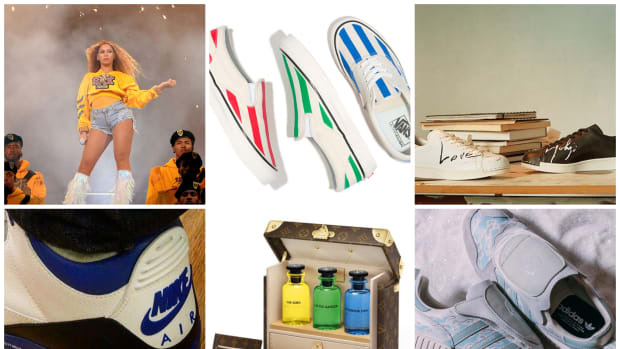 1" auction at Sotheby&apos;s in Hong Kong on April 1, a catalog detailing his career in music, art, fashion and footwear has released. You can browse the digital version online in PDF form or request a physical copy from sothebys.com. 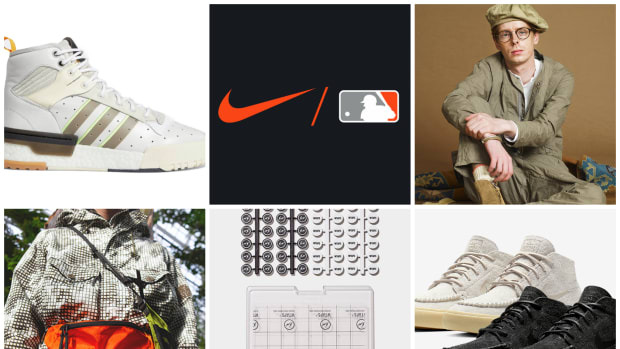 CollaborationNike KD12END.Nikeadidas OriginalsBapeMajor League Socceradidas ConsortiumNigoSOPHNET.StormzyGearNew Balancefragment designA Bathing ApeSotheby'sNike BasketballHiroshi FujiwaraBeats by DreadidasStyleSneakersF.C.R.B.